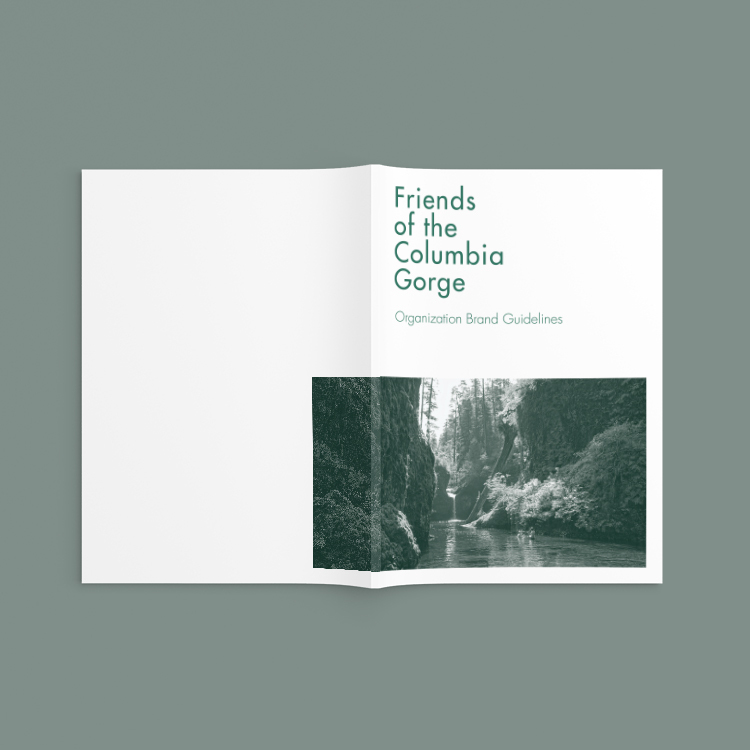 The new brand for Friends of the Columbia Gorge is inspired by the Columbia Gorge region and the work that the organization has done to protect it. 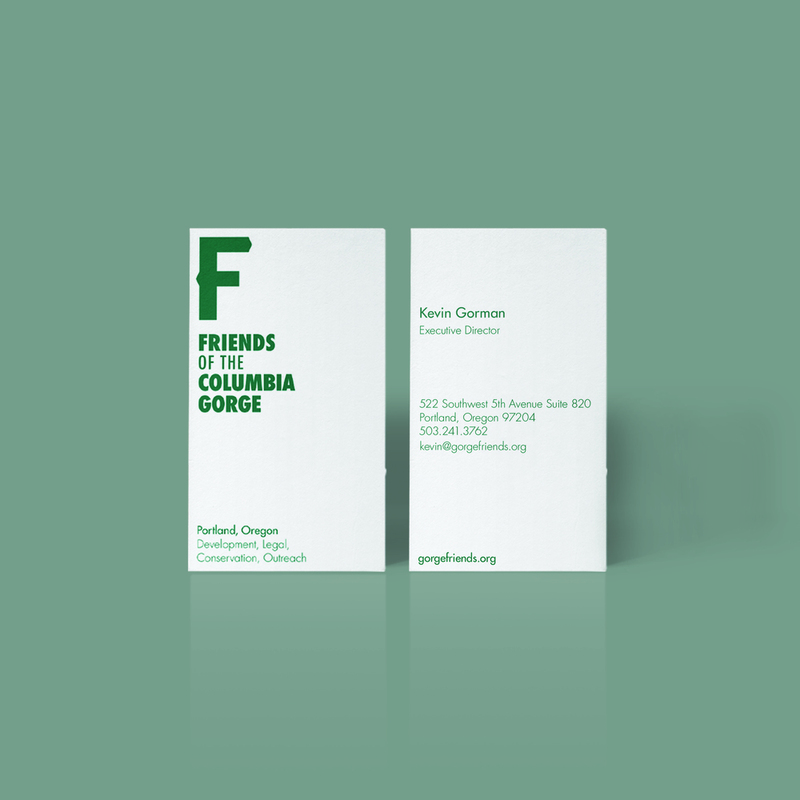 This comes together to create a striking and confident new Identity. 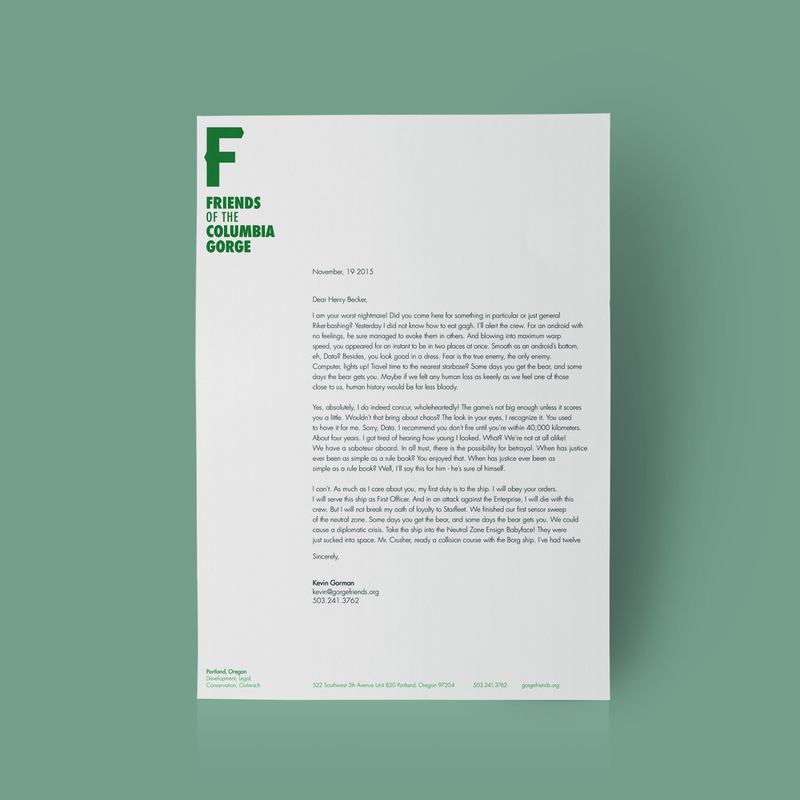 The final collateral for this project is a completed brand book, business card, letterhead, website and newsletter. The brand book contains the guidelines for the new brand Identity –consisting of Brand history, brand brief, logo usage, typography, color palette and photography.